Designing 3D models for screens is very different from designing them for printing. If a screen design is sent for printing so many errors can occur. So, fixing these errors prior to being sent off would solve the problem. In walks Mixed Dimensions (MXD3D). 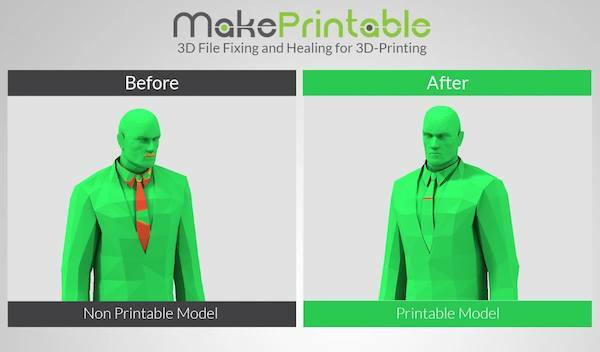 The Jordanian, US-based 3D solutions company has recently launched a free public beta version of its 3D “healing and repair service”, MakePrintable. And despite operating from San Francisco they actually have their technical office in Amman. Simply, the new service is an online tool that turns 3D models, customized for screens, into printable versions. The tool’s healing process solves 3D errors relating to flipped faces (faces pointing to the wrong direction), boundary edges, intersecting objects and solidity, as well as more complicated issues such as wall thickness. MakePrintable positions MXD3D as a mediator between software and hardware companies. 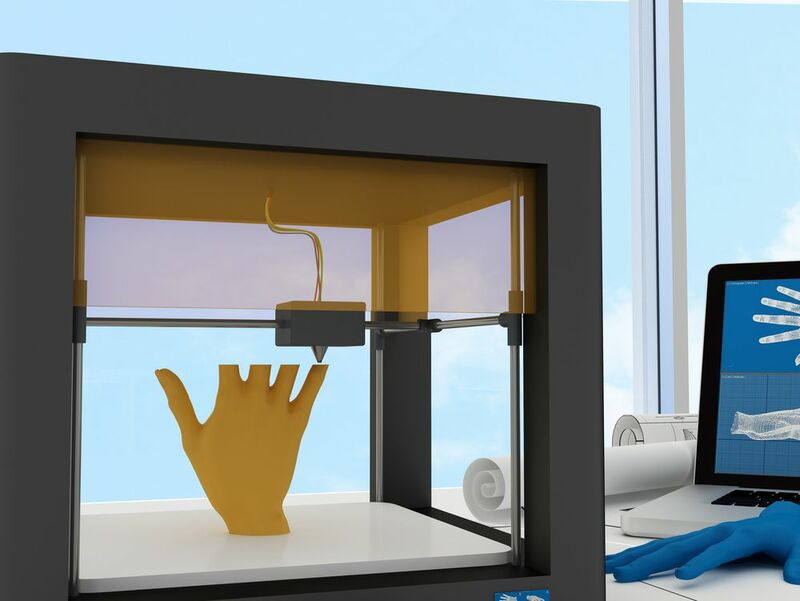 Here’s how the process goes: firstly, you design a 3D model on a 3D software such as Blender or Sketch Up, then, you upload the model on MakePrintable where algorithms automatically prepare it for printing. Lastly you print the model at a 3D printer shop like Shapeways. The new release actually includes integrations with Shapeways, in which the user can directly send the model to the store. Muhannad Taslaq, CEO and cofounder, said in a statement that "[they] aim with MakePrintable to remove all the headache and hours, if not days, of manual labor needed to bring any 3D object to the physical world”. The public beta service includes the ability to import more than 20 file formats and output options for STL, OBJ, and SVGs. Anyone can sign up today for MakePrintable and start healing their designs for free. Already a slow process you don't want screw ups. According to Makdah, the main challenge for 3D printing’s key players is that the field keeps reinventing itself. Every year there is more material that can be used and faster printers. In addition to that, the cost of printers is high; a decent printer costs around $10,000, and although the commercial desktop printer costs around $400, the capabilities and speed are much lower. Moreover, there is still a lot of awareness that needs to be raised. The process of healing a 3D model requires a lot of manual work and know-how. 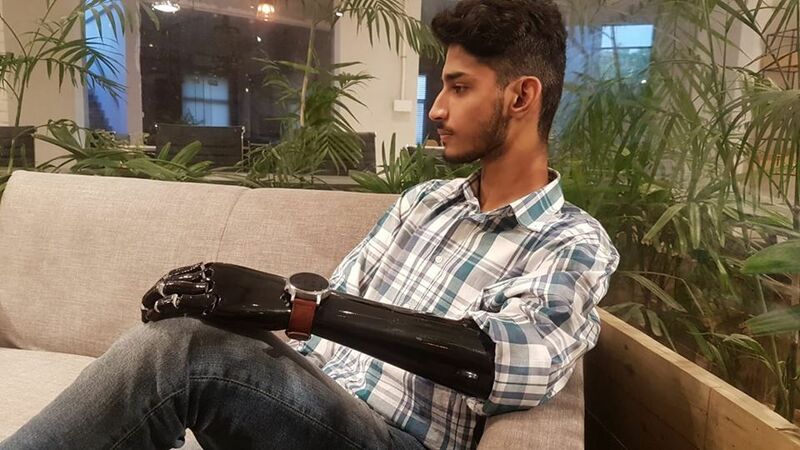 However, Makdah is positive about the industry’s future: “Important players [are coming] onto the scene like Microsoft, HP and Autodesk and Google Ventures and they all want a part of 3D Printing”, Makdah explained. “They don’t know where to go and so they are acquiring startups from around the world”. Makdah is also looking forward for the region’s increasing interest in the sector. Hobbyists and key players are now meeting and forming advocacy groups in Jordan. Other interested youth are also emerging in Dubai and Saudi Arabia. 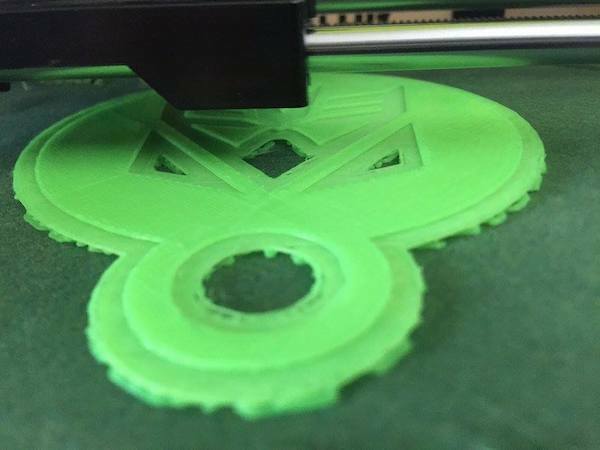 In line with Makdah’s positive affirmation, 3D printing is slowly but surely making its way into our everyday life. 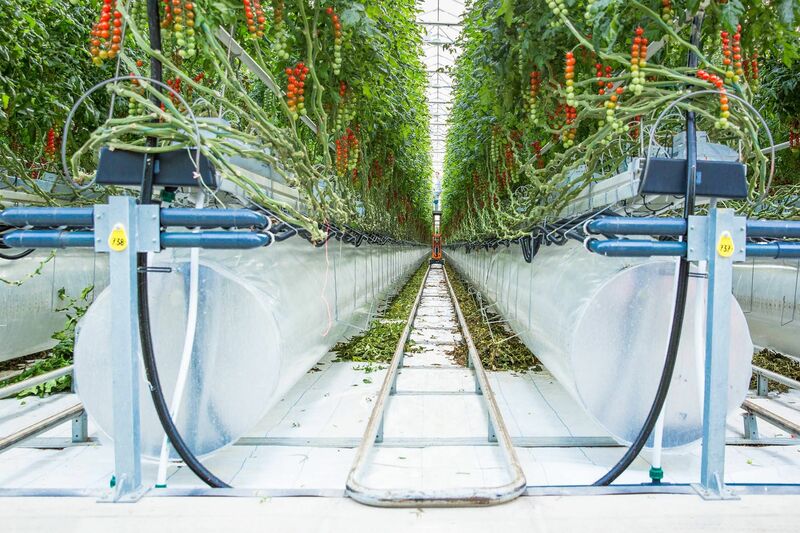 A few indicators include, Dubai’s 3D Print Show and it’s soon to be built 3D office, as well as NASA’s competition to create a 3D printed habitat for deep space exploration, including the agency’s journey to Mars.